Located in the heart of our community, Loudon has plenty of space available for your office or retail needs. 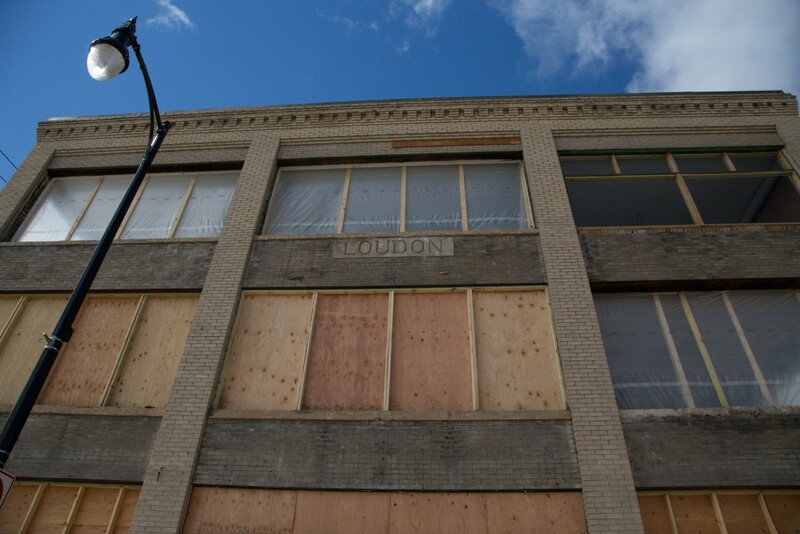 Full of natural light and offering flexibility in design, Loudon is a beautifully revitalized historic property. Highly visible and centrally located in the heart of downtown Fargo, Loudon is a part of the downtown Renaissance Zone which allows future tenants North Dakota State income tax benefits. 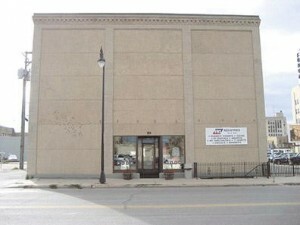 Throughout the 20th century, the Loudon building has hosted some of Fargo’s most long-standing enterprises. 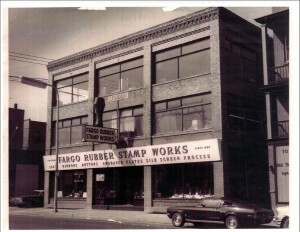 The rubber stamp operation, Fargo Rubber Stamp Works “one of Fargo’s oldest businesses” moved their production to the Loudon building in 1966 after a fire destroyed their former headquarters at 510 1st Ave N. For about 70 years, the business led production of rubber stamps, seals, celluloid buttons, ribbons and stickers until it was eventually sold to employees in 1976. In that same year, an energy-saving effort led to its nearly 20 front windows being boarded up, insulated and its storefront coated with a crushed-rock finish. The stamp operation, which came to be known as FRS Industries, was sold in 2007 and then moved to Moorhead, MN, shortly thereafter. By 2012, the Loudon building’s future looked uncertain. 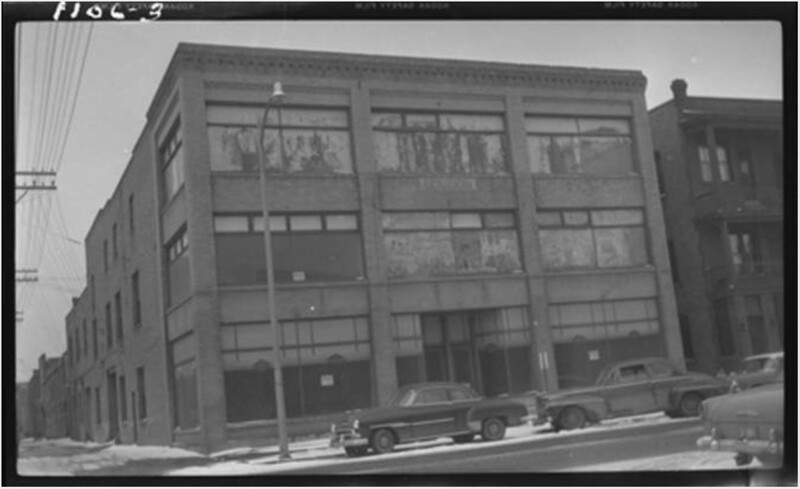 Having seen historic photos of Loudon’s once lovely brick facade and abundant windows”envisioning it as a site from which future companies could continue serving the Fargo community” Kilbourne Group saved the block-long building from bidders aiming to raze it to make way for more parking. 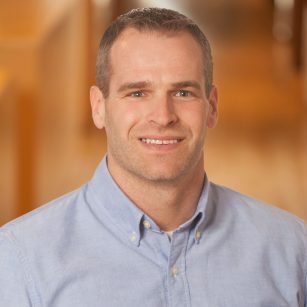 Loudon now boasts 22,000 square feet of light-filled space and shows excellent potential for an open, loft-style office space that showcases the structure’s original architectural materials. Whether serving as retail space on the first floor, or commercial office space throughout any part of the building, Loudon is ready to house a tenant. In May, 2015, the Fargo-Moorhead Heritage Society awarded Kilbourne Group with a renovation award for its rehabilitation of the Loudon building.